Seven controversial approaches to schizophrenia, each assuming a distinctive model, biological, psychological, or social, are presented by their leading exponents. 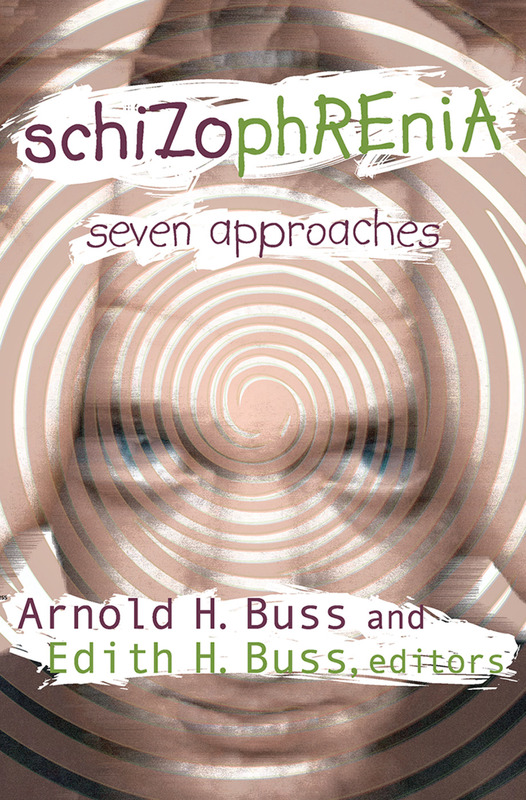 Arnold and Edith Buss deal with such fundamental issues as: What is the nature of schizophrenia? What general approach does each theory represent? What does each theory assume, what evidence does it require for proof, and what follows if the theory is correct? While the various approaches covered here have many differences and few similarities, they are not all mutually contradictory, and several may be combined into a larger synthesis. From a biological point of view, schizophrenia is a disease like any other, originating in heredity, tissue malformation, and physiological abnormality. The biological approach is represented here by a theory focusing on genetic and neurological aspects. The psychological approach treats schizophrenia as a failure of adjustment. Within this framework there is considerable disagreement. One theory emphasizes the cognitive problems of perceiving, thinking, and problem-solving; another centers on motivational disturbance, with its attendant problems of anxiety and withdrawal; and two theories focus on regressive behavior. Schizophrenia provides a stimulating basis for discussion by presenting the etiology of schizophrenia in terms of the most significant contemporary approaches. The juxtaposition of these viewpoints enables the professor to maximize students' interest as well as their insight into the complexity of contradictory evidence and opinions.